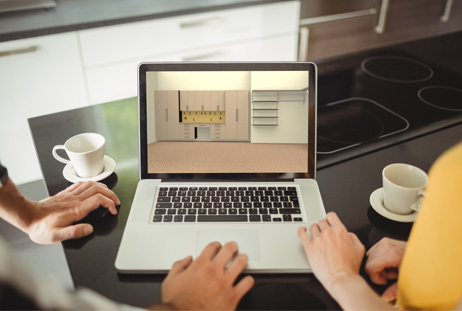 With our innovative 3D design software, you can see your future garage remodel before any system is installed. You will be able to see your garage from all angles to ensure that what you've designed is exactly what you want and need. View some of our sample garage renderings from previous garage projects here. First, we will sit down with you and discuss your storage needs, then we will draw your garage remodel into our software and email you the rendering for approval. We want you to be fully satisfied with your new system. If you desire any changes to be made to the rendering, we are happy to make those changes until it is just right. Next comes the easy and fun part - installation! We will schedule an appointment and begin installing your new garage storage system.